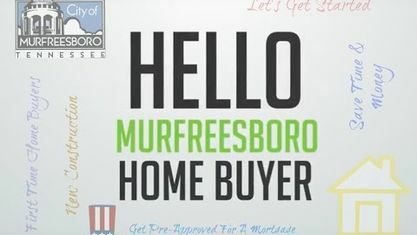 Located off Leanna Swamp Road in North Murfreesboro, the Liberty Station Subdivision is a single-family home development in Murfreesboro TN (Rutherford County). Liberty Station Subdivision properties are all located on Alamo Subdivision, Betsy Ross Drive, Central Valley Road, Davey Crockett Drive, Robert James Drive and Renaissance Avenue. Other Murfreesboro Subdivisions near Liberty Station Subdivision include Angler's Retreat Subdivision, Creeksbend Subdivision, Enclave At Liberty Village, Liberty Cove Subdivision, Liberty Valley Subdivision, Liberty Village Subdivision and Rowland Estates Subdivision. View our selection of available properties in the Liberty Station Subdivision area. Get to know Liberty Station Subdivision better with our featured images and videos.